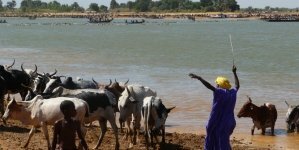 Our journey Mali the Malian way with the Great Crossing has been granted the ‘guaranteed departure’ status. We still have a few places available for this slightly adventurous group journey. For detailed information, please take a look at the journey’s pages.